As with every ancient society there is a lack of written document that can be understood fully so some of the meaning and reason behind alpacas has been lost with time. Within the parts that can be deciphered, alpacas were originally thought to be a present from the goddess “pachmana.” These beautiful animals were meant to be a gift only to be kept as long as they were properly taken care of. The animals are from South America where they quite literally held together the communities they impacted. Ancient Inca society used the fibers to make everything including bridges and roofs. The fibers and cloth from the alpaca was extremely valuable and even used as currency. When the Spaniards came to take over the land they didn’t see the value of the alpaca and llamas, but knew they seemed valuable to the people. 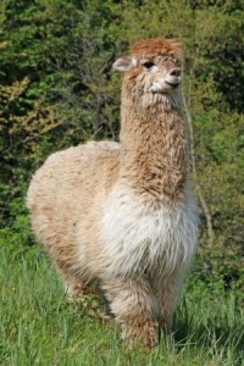 To try and rattle the Inca people they slaughtered 90% of the alpaca population. Due to poor care given to the animals and the land the health and population continued to decline until the past 50 years. In 1970 the Peruvian government began to help in the repopulation of the species. They acquired land that was then used to grow the population with the help of breeders. With the population growing they then were able to export the alpaca and other countries bred their own population. Alpaca have come a long way from near extinction. They have grown and evolved to adapt to everything that has come their way all throughout history. So many people reach a crossroads in life, particularly animal lovers, where they decide to make their passion become a good source of income. You’ll often see this with painters, pet sitters, and musicians. If you love animals and you’re exhausted from constantly trying to climb the corporate ladder, alpacas might be the perfect investment for you. Gentle, loving creatures, Alpacas are the perfect companions that also happen to be smart ventures. An Alpaca farm can have a great payout if you are willing to put in some work. People have the misconception that the only animals that make good investments are cows, for their milk and sheep, for their wool. With Alpaca fiber, you can make a variety of clothing and accessories. Humane and safe, shearing an alpaca once per year is actually a favor to the alpaca. You can also breed them for a profit if you are interested in doing so. People will buy them for both pets and investments alike. 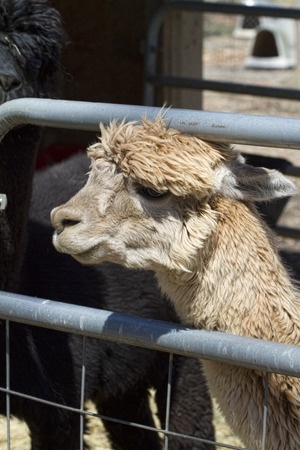 •	The cost of an alpaca can vary widely – depending on market conditions. •	Give them space; have proper fencing that is 5 feet tall. •	Find a Veterinarian – preferably one that is experienced with Alpacas. 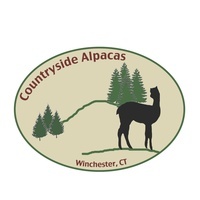 •	Adjust your insurance – Alpaca farms are insurable and many expenses are tax deductible! Once you have everything lined up and sorted out…. Go ahead, start a new life. 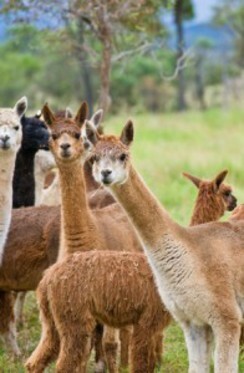 Start an alpaca farm. Alpacas are great. They are very docile and respectful creatures — respectful of gates and boundaries, and of humans and other animals. They are also very exotic looking creatures — tall, big inviting eyes with a silly gaze, and bushy coats. 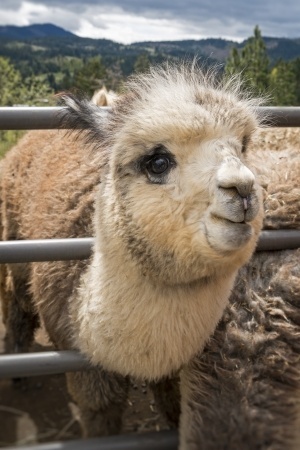 Here are a few simple tips to raising the Alpaca. 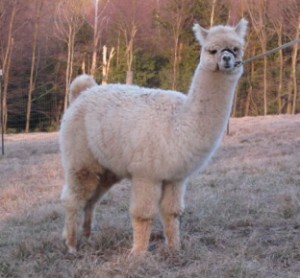 First, Alpaca make great pets and great business ventures. 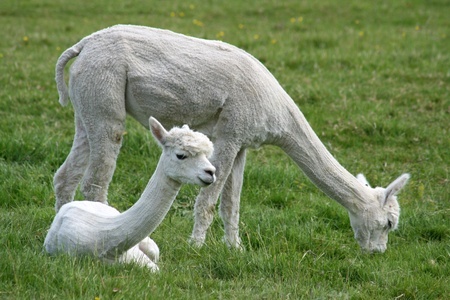 If you plan on going into the wool business, make use of the fact that Alpacas can produce lots of beautiful fibers. 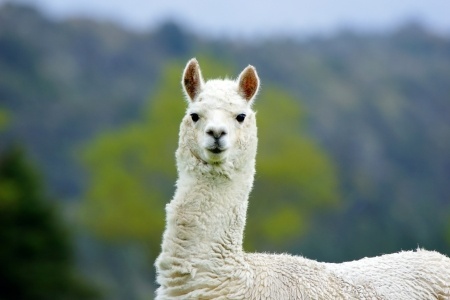 Alpaca fur is not all that different from sheep and other woolly animals, and they are great for making hand-crafted sweaters or other items. The fur shouldn’t go to waste. But, Alpacas are great for other reasons. 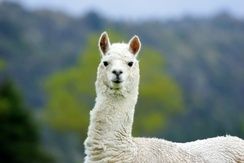 Studies have been shown using Alpaca to calm patients with severe ADHD. There power is in their cool, collected attitude, and utter silence. Around an Alpaca, you almost never have to worry about confrontation. They make little to no noise, even when they walk. Spend time with your Alpaca and enjoy the beauty of life alongside them. It’s good for you, your kids, and the Alpaca. When not grazing outside, Alpaca need a few accommodations in terms of their living quarters. This includes some basic hay for resting and eating, as well as the occasional grains. Check your local animal food provider for any Alpaca supplements. Some other general maintenance is required for the Alpaca. This includes clipping toenails and cleaning up after them. Alpaca aren’t very messy, though, and they will usually add compost in the same location as other Alpaca, which makes it very easy to clean up after them. The great thing about raising Alpacas is that they will not require much. 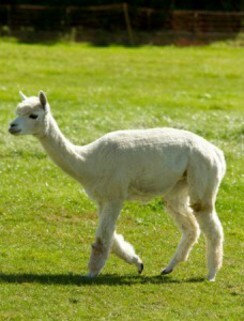 Consider raising an Alpaca today, they will make a great addition to your family! It is especially important to take care of your alpaca’s fleece due to the fact that they can be sold and used as an investment. But, like most animals they tend to get dirty and get into things. How do you keep your alpaca looking clean? It is important to make sure the process is easy for both you and the alpaca, and they typically do not like the shearing process. The first thing to invest in for your alpaca is a blower. This will help remove debris from your alpaca’s fleece without having to pick everything out individually. Try to get as much of this out as possible. It also helps to blow conditioner into the wool in order to reduce the number of snarls. Hold the blower about eighteen inches away in order to make a part in the fleece, and then spray the conditioner in. Use a wool tamer to brush out any extra debris. This makes it easier for the groomer to be at a safe distance compared to the alpaca. When encountering a tangle, coat it lightly with the llama groom or conditioner and then brush it out with a soft-touch slicker brush. It lifts the hair and moves it away from the body. However if the tangle is too troublesome then you may need to cut through it. This damages the fleece however, and it should be done long before shearing. Mat removing rakes will work on older animals that you want to groom but don’t necessarily want to shear. Mats should be split up and worked on a section at a time. Having a mat brake with multiple blades will make the job go by faster. Make sure to not pull against the skin. Put your finger between the mat and the skin and work through the mat using a sawing motion. Once you do these things for your alpacas, it will be much easier to maintain the fleece and keep them ready for shearing.